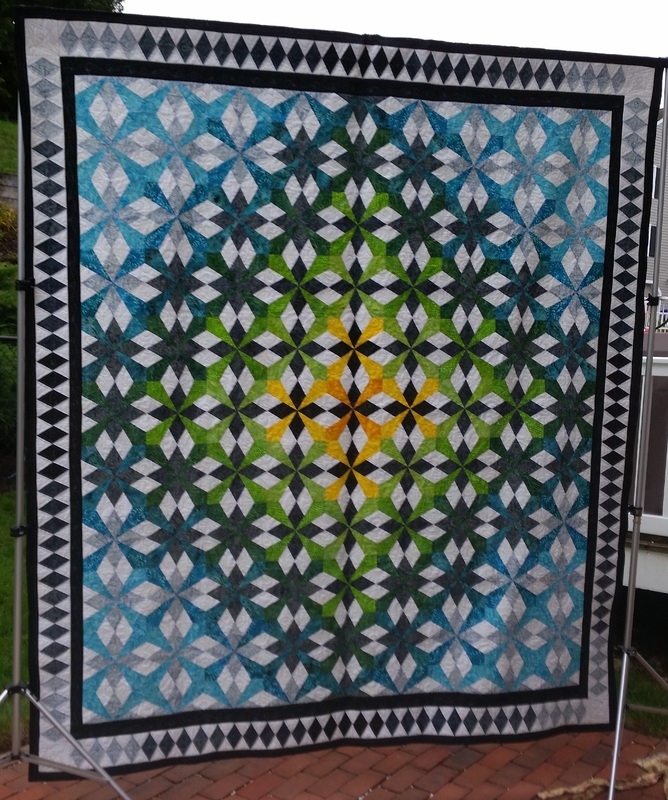 In the fall of odd-numbered years, the Concord Piecemakers Guild holds a quilt show that exhibits the quilts made by its members. This show is not juried. Quilt Show registration and volunteer information for CPM members is located here.